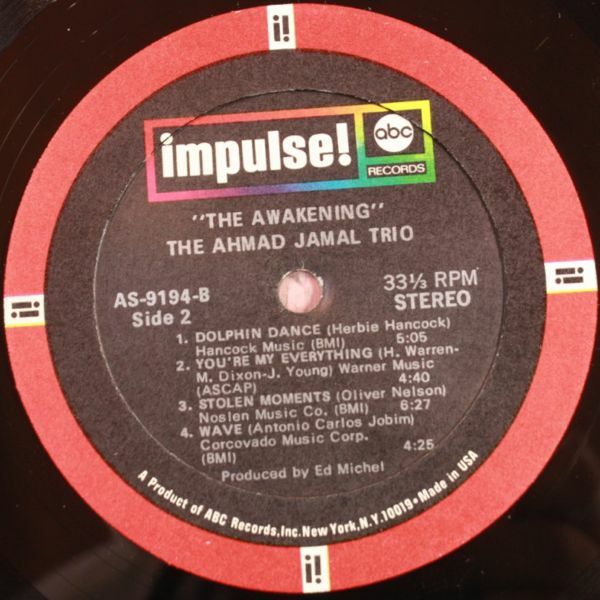 Ahmad Jamal is without a doubt one of the last true jazz giants who is still active. Armed with his piano, the Pittsburg native delivered a legendary trio session at the beginning of the 70’s. 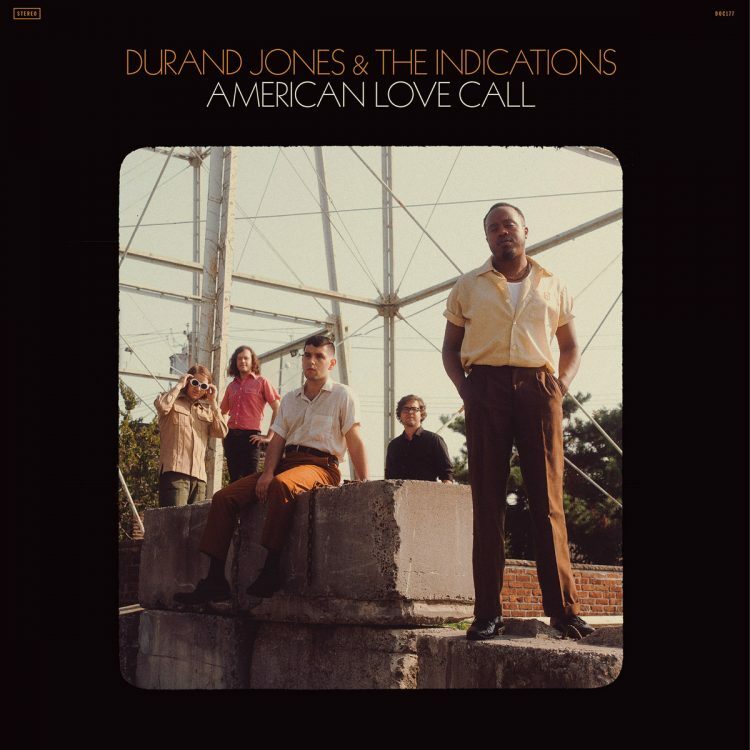 After having produced close to 20 albums for Chess Records and sub-labels Argo and Cadet, in 1969 the talented pianist jumps on Impulse, the first label created by Creed Taylor (CTI). 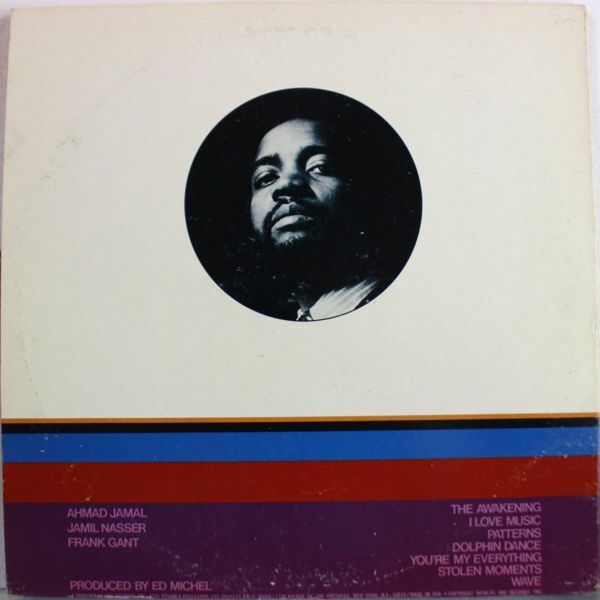 The label proved to be the ideal playing ground for Ahmad Jamal who fit in very well both in style and also in its social engagement of fellow Impulse artists like Coltrane, Pharoah Sanders, Charles Mingus or Archie Shepp. 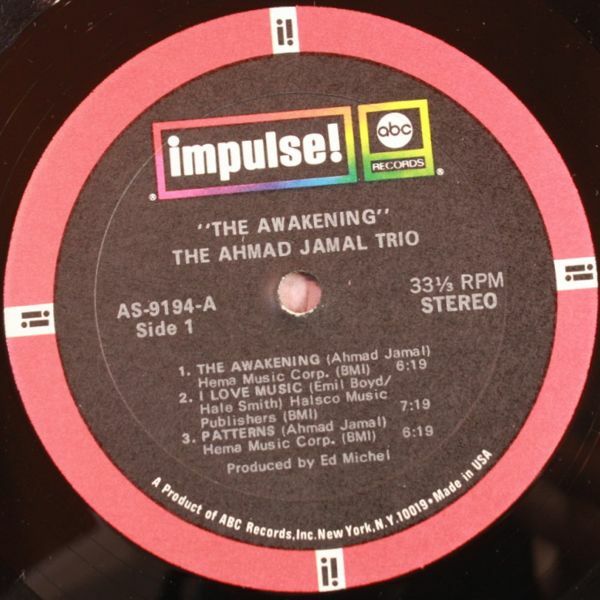 Deep, Modal, Romantic but above all else filled with emotions, The Awakening is one of the reference albums for many fans and producers who are into Jazz infused Hip-Hop. 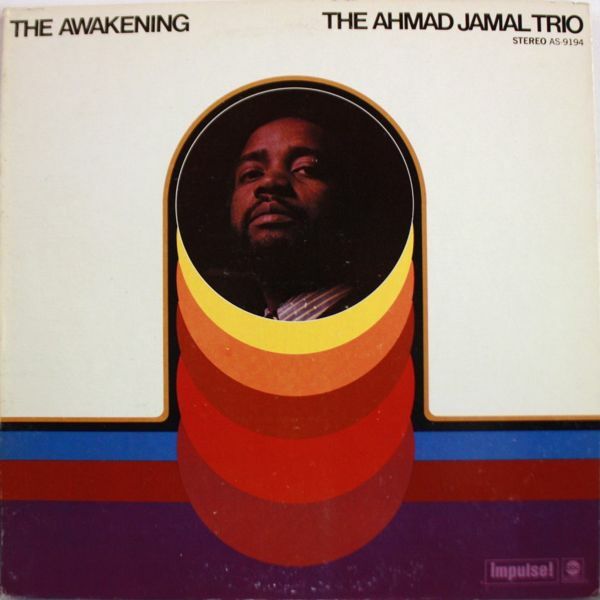 Jamal truly shines in this trio session record in NYC despite only two original compositions (The Awakening and Patters). There are also 5 wonderful renditions including Dolphin Dance (Herbie Hancock), Stolen Moments (Oliver Nelson) and Wave (Carlos Jobim). In other terms, this record is a must in your collection and should be enjoyed from start to finish, and back again. 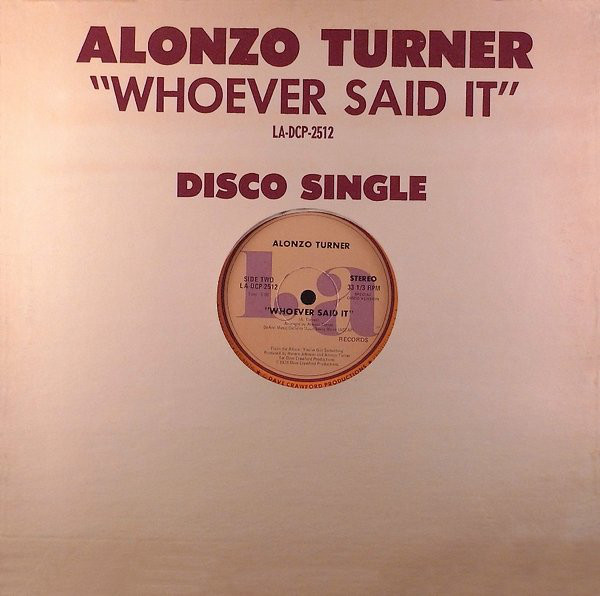 The beauty of this record was not ignored by tons of great hip-hop producers who borrowed some of its greatest passages. Check out a few of them below. 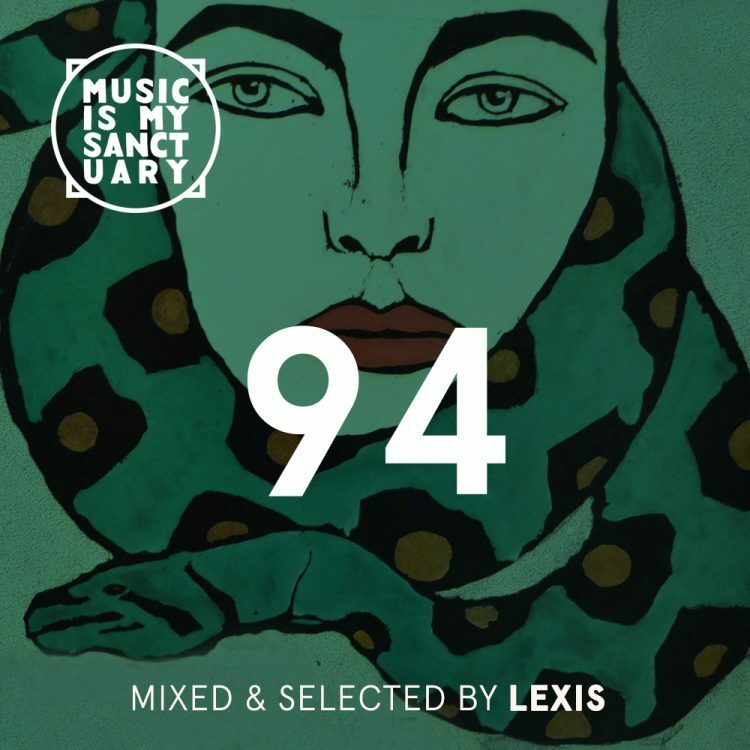 Future Classic: Scienze "A Travelling Man Vol.4"